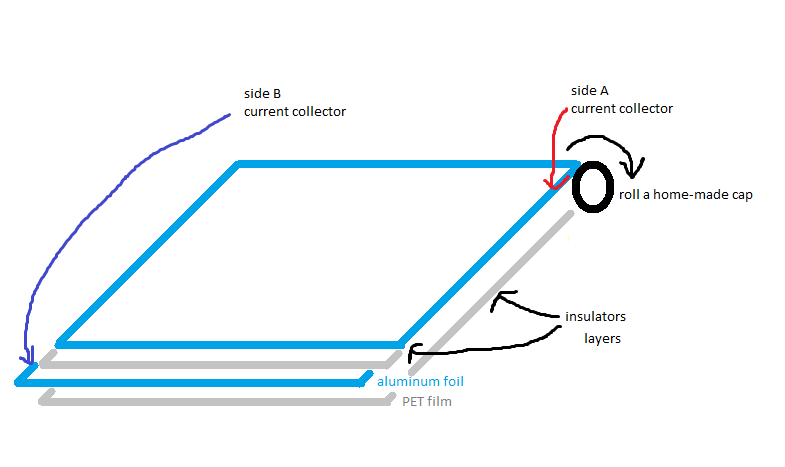 I am thinking of making a capacitor, just for fun/for studying purposes. And I thought of the following exercise. What I want to know - is how to estimate resulting capacitor parameters? breakdown voltage V = ? normal conditions density, materials are non-compressable. PS. 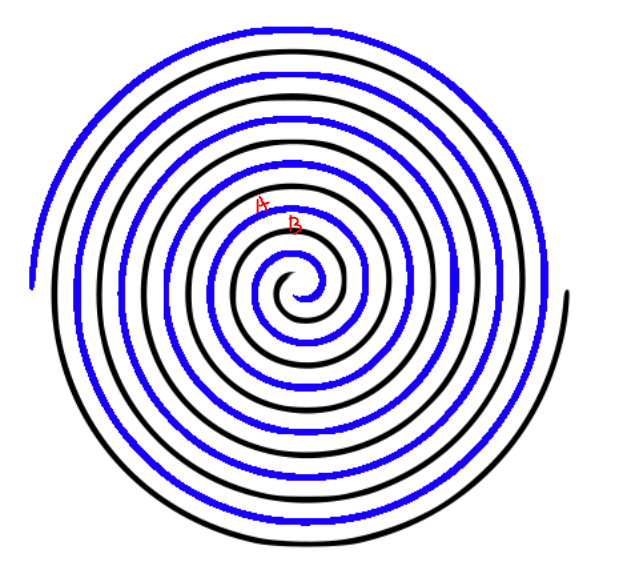 This is theoretocal question, for sake of study and understanding relationship between parameters. If you have spare weekend evening. Many years ago I havent learned it at school (neither at institution). So today it would be good if I could learn something from it. Thanks. This is the formula applicable for free space or vacuum. If you are using a dielectric material between the plates, you multiply the resultant capacitance with the relative permittivity of the dielectric material. 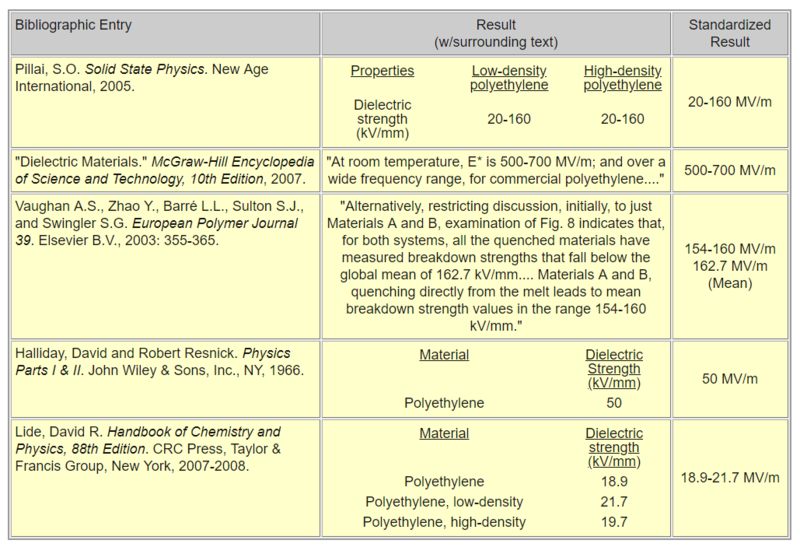 For poly-ethylene, relative permitivitty is 2.25. Now, all of a sudden, both sides of aluminium foil start acting as capacitors. Black is one plate and blue is another plate of aluminium. White space is dielectric. This should approximately double the capacitance. Ideally there should be infinite current at zero resistance discharge. film capacitor sub-type in which the electrodes are built up on a supporting substrate in a very thin (10’s of nanometers) layer, usually through a vacuum deposition process. If you have calipers and fold a large sheet of each material 10 times in half you have 1024 x the original thickness. Then squeeze the air out outside your foil. Leave extra plastic on the outside and then roll around something like a pencil and insert some foil tabs for electrodes. 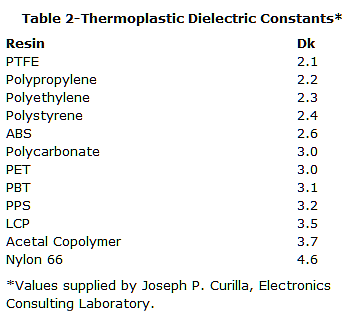 If you puncture the film , you won't get the full Dielectric Breakdown Voltage rating for PE (polyethylene) plastic. Good luck. Walk around with neoprene shoes on a nylon carpet to charge up Although PU caps have very low resistance on the electrodes which controls the ESR, you won't get that with alum foil. They etch it with acid to increase the nano-surface roughness. Not the answer you're looking for? Browse other questions tagged voltage capacitor capacitance theory dielectric-breakdown or ask your own question.